President Obama is scheduled to speak today at 1:00 pm edt from the White House concerning yesterday's midterm 'rebuke' of his presidency, policies, and legislation. In the US, the continued sorry job market (partially encouraged by the GOP-leaning Chamber of Commerce - this isn't rocket science, folks) has soured many of the people who voted Obama in 2008 and his and his wife's rhetorical efforts to turn out the base/s didn't go over as was wished. That the Dem campaign flopped did go over well in quarters where crashing the Obama presidency was the primary goal, for the GOP looks toward another White House take-over in 2012. A rejuvenation of the neocon-warhawk-Vulcan crowd so that a majority of the American people haplessly choose their leadership in 2012 (again?) describes our unconscious national South Node in Aquarius at work, yet expecting different results for the same behavior is neurotic!) and if another neocon White House appears in 2012/13 it will be one of the greatest coups on a long list. Yet I can hardly wait to see the financial rabbit the Republicans will helpfully pull out of their top hats now to repair the messes they engineered from 2000 - 2008...it should make quite a show! You remember that was a crisis-degreed Inaugural Moon 29Sco45...'30Sco' = "A Halloween Jester." Tricks abound while the water BHO seemingly walked on in 2008 now floods our homeland with foreclosures, fraud, toxins, poisons, and losses of all sorts. Today the Sun 11Sco10 is highlighting an interesting asteroid, Osiris. Someone - or their influence - is scattered, and perhaps I might say, the nation will now be cut into shreds with redistricting, a tactic the GOP has honed to perfection for decades. But will the GOP-leaning Chamber of Commerce release the reins of corporate hiring in order to make yesterday's GOP victories look good for Republican chances in 2012? Oppressively, Mr. Obama speaks with Moon 7Lib10 in 8th house of Shared Resources, Debt, and Transformation and Luna soon conjoins the Democratic Party's natal ruler, Saturn @ 11Lib47. This on one level describes the dire financial conditions of the people and the depressing family circumstances which the Obama administration has failed to completely address as of yet. Jobs, jobs, jobs! Rising at 1:00 pm edt today at the White House is the Uranus/Mc midpoint so we see that: Uran/Mc = ASC (his speech): sudden adjustments to new circumstances. President Obama's current political troubles issue from, imho, the 'New President Solar Eclipse' of January 26, 2009 @ 6AQ30 which manifested upon America's natal South Node, a Saturnian, separative point. This 'supports' the effect of the V.O.C Moon of January 20, 2009 as an impatient we-the-people look for quicker returns for our political investments, and our fears are played upon by political operatives and corporate titans with a neocon agenda hiding underneath their new 'jobs creation' ploy. How the Rs will act from the extreme right while keeping us mum will bring quite a Political Theater series of performances. Will they disregard the majority opinion as before? Why not? John Boehner has already spoken of the "mandate" they imagine they won yesterday as if the GOP is in our good graces and can act as before, or worse. 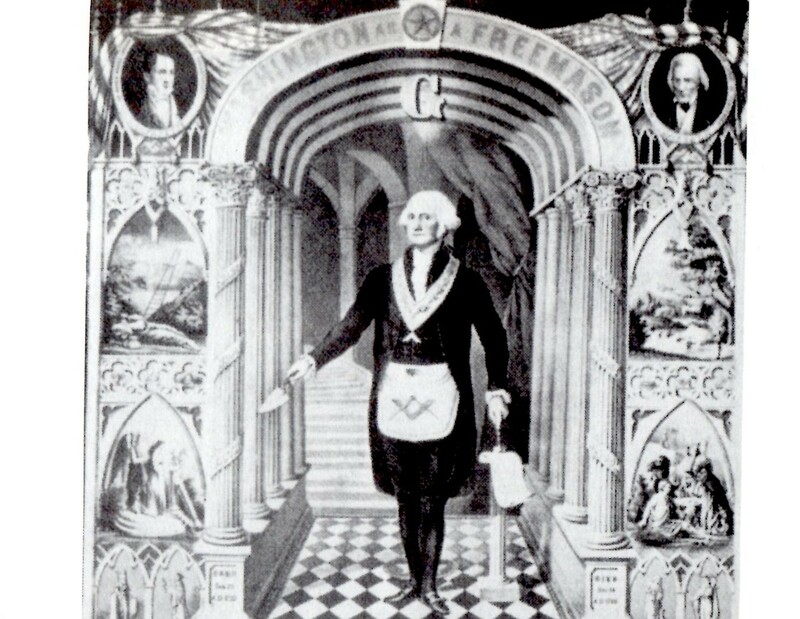 Sending wet-behind-the-ears reps to serve on Capitol Hill, that bastion with its temples of Freemasonry, may be a mixed blessing and not as game-changing in ways many Americans will wish. With Mr. Obama not reconsidering his policy agenda - and blaming his political woes on his administration's off-the-mark communications - bodes unwell for a presidency that may now be tempted to move toward the right in ways most of us won't like either. Have his policies been too leftie or too rightie?, the talking heads have asked repeatedly. Is his natal Saturn Rx in late Capricorn (conjoining natal Jupiter 00AQ Rx) vying for Saturnian control of his policy leanings? Yes, Restriction vs Expansion has certainly been a basic part of the to-stimulate-or-not-to-stimulate debate...to rescue auto-makers or let them fail....expanding (Jup) deficit (Sat), etc. 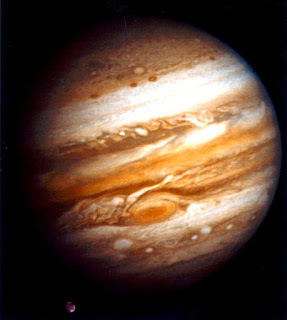 Sadly for our economy, Mr. Obama's Saturnian restrictions over gone-wild Wall Street firms took second place to Jupiter's too-big-to-fail argument and his financial reform is near-toothless when it comes to fundamental changes. Status quo Saturn in its own business-oriented sign of Cap has ruled his psyche, I believe, and high flying Jupiter in erudite AQ (conjoining US Inaugural Sun, for crimey's sake! And in Jan 2009, conjunct Inaugural Mercury Rx as well; higher marks go to Saturn within his dissociate conj of Jup/Sat) isn't driving. Repairing and tinkering with the established system from the inside has always been BHO's game otherwise he wouldn't be sitting in the Oval Office at all since the powers-that-be had to be convinced of his allegiance to the Bigger Picture. One of my deepest frets concerning the Obama presidency has been re-triggered this week since election results reveal a potential for the global string-pullers who lurk behind the US government (and who have proven that they think nothing of playing each party against the other) to be the ones changing Washington's course from D to R. As a foil for the president to play off of, a Republican House can be helpful, however, if he'll take how-to directions from Bill Clinton. Yet the midterm party-switch, visited upon the public through propaganda and other tricks for months now, resounds to the power elite's higher plan which makes US campaigns and election results mere drops of mass persuasion in the global bucket of mental and emotional control. They are determined to rule the roost which makes our subjugation an imperative. After all, the Saturn (status quo; the past; accountability) and Uranus (progress; disruption; rebellion; independence) pair have been the signature of the election of Barack Obama - you remember that the two antithetical planets opposed one another on Election Day 2008. But now, Saturn and Uranus are quindecile (165 degr) one another - an aspect of obsession-compulsion working on an unconscious level - which tells an interesting political tale that we may wish to consider given yesterday's midterm results. In her ground-breaking book The Quindecile, Ricki Reeves notes that the Saturn/Uranus quindecile indicates 'a drive to break old and outdated concepts through the use or innovative ideas' (Tea Partisans?) and that these forces 'may disrupt governing systems (and) break rules through defiance of law and order'; the benefit comes through 'making societal changes for the betterment of humankind'. November Midterms 2010 have been closely affected by the 'New President Eclipse' of Jan 26, 2009, as stated. 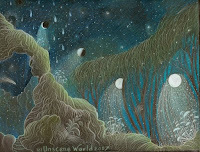 Celeste Teal titled this Solar Eclipse, "Reform and Resistance" and though I was hoping that all would be improved for our and the world's betterment, it seems the resistance has only just begun. Now I must hope we may 'serve and transcend' the past behaviors of our South Node (the Dragon's Tail) as represented by US natal SN (which was conjoined by the Jan 26, 2009 Solar Eclipse; eclipses are 'wild cards' which can act positively or negatively, or some combination; the GOP decided to hinder, defame, and obstruct the presidency of Barack Obama when they could've done good stuff on behalf of the American people. But yes, new ideas and innovations are required, it's true. That the corporate oligarchy of the US will allow anything fundamental to change concerning our nation's trajectory as an international police force (that ignores the basic needs of its people) is doubtful, no matter who's in our ill-thought-of Congress. For more on such political topics, you may wish to subscribe to Julie Demboski's Eclipse e-zine where you will discover my latest article, American Empire: When Jupiter Bowed to the Sun in which I attempt to use an astrological lens to sleuth historically into when and how America took the disasterous course she now treads. So what degree was rising when President Obama ended today's semi-crow-eating press conference at 1:57 pm edt? 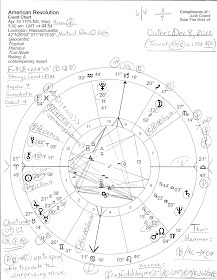 ASC 7AQ01 conjoining US natal SN; at Midheaven (The Goal) was Mr. Obama's natal Mc which spotlights both his political career and our 2009 Inaugural Moon - which interestingly conjoins the Republican Party's natal Moon! Charts used: Barack Obama Aug 4, 1961 7:24 pm AHST Honolulu, Hawaii; Republican Party July 6, 1854 5:00 pm LMT Jackson, MI; Obama Inaguration Jan 20, 2009 12:00 pm est Washington DC; Obama speaks Nov 3, 2010 1:00 - 1:57 pm est White House; data sources vary; use with discretion.